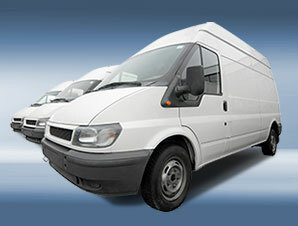 Covering business vehicles under a single fleet policy can save you time and money. If your business owns five or more vehicles, whether they are cars, vans or trucks, then you could find it cheaper and more convenient to insure them all under one fleet policy. Convenience and price are not the only advantages – at Nelson Jordan Insurance we are at your service and with our expertise assist you in building a policy that best suits your needs.